NY Attorney General investigating India Cummings Case . 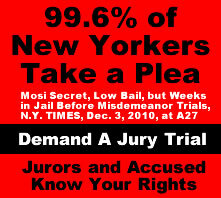 No Special Prosecutor/DA involved. 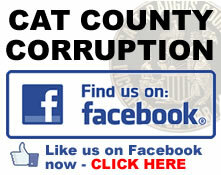 Western New York can thank the Corrupt County of Cattaraugus District Attorney Lori Rieman conduct on the Metcalf case for that. India Cummings, a young vibrant woman who’s life was cut short over a relatively minor incident involving marijuana. Cummings died alone on the floor in a holding cell at ECHC in a pool of her own excrement after lying unresponsive for about a day on the floor alone at the last place she would call home. 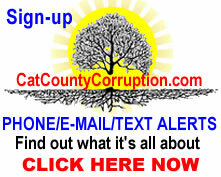 The Buffalo News did a great job exposing how Rieman covered up the Metcalf murder at ECHC in a series of articles that exposed the corruption in the Cattaraugus County District Attorney’s Office. 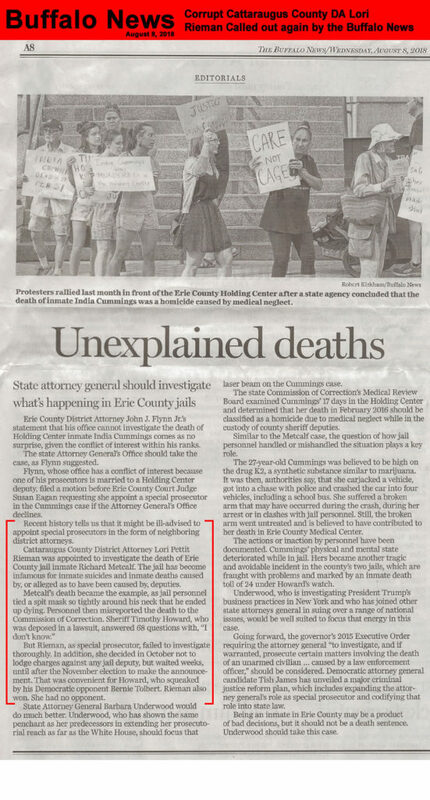 This culminated in the July 19, 2018 article  that completely exposed just how corrupt Rieman’s Office is when it published an email Rieman had sent to the New York State Police describing her conversation with a Buffalo New Reporter, how Rieman lied to him about not determining whether or not to file murder charges against the “law enforcement officers” who were identified as the perpetrators, and how Rieman admitted she was going to hold off making her determination on the Metcalf murder public until after an a closely matched election in Erie county had occurred. 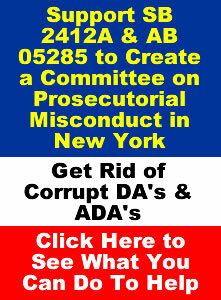 This appears to be one of the main factors that caused the Erie County DA, local leaders and the community to push for the New York State Attorney Generals Office to investigate the Cummings matter. 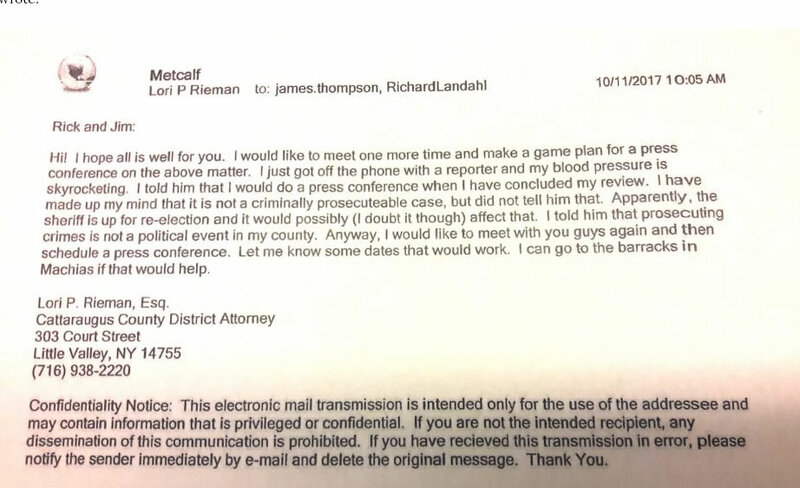 Here is a copy of the e-mail Rieman set to the State Police, which the Buffalo News acquired through a FOIL request; “After sitting on the case until the statute of limitations expired on the most likely charges, and after Election Day passed in 2017, Rieman said she would not prosecute anyone for Metcalf’s death” , yet Rieman’s e-mail shows the exact opposite . One of these main officers involved in the Metcalf murder, one Matthew Cross, had also taken a position in a local town police force here in Cattaraugus County. Rieman, a republican, appeared to hold off on the release of the Metcalf findings because the republican sheriff was in a close race with his democratic challenger. The election results were so close a recount was required and the republican sheriff won by a thin margin . Rieman would go on and threaten a Metcalf family member for simply asking her a question claiming that the family member had threatened her . Fast forward to June 11, 2017 when another victim of the corruption in the district attorneys office and courts was sentenced to up to three years in state prison by the county court for taking a dog. 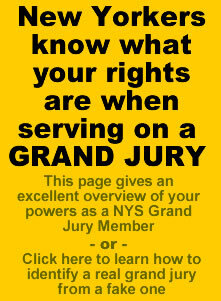 Yes, that is how corrupt the justice system is here in Cattaraugus County. A child molester gets off with six months in jail  and a guy who worked as a volunteer at the SPCA who allegedly steals a dog and a leash from the SPCA gets up to three years . The local SPCA is, or was under a cloud of controversy for its conduct in the past  so one has to wonder if the dog-napping charges were legitimate. This victim attempted to commit suicide in the Olean Jail by hanging himself. When law enforcement cut him down they let his head bounce off of the floor. As one individual who witness what occurred stated “When he was cut down, they let his body fall to the floor instead of catch him. His head smacked onto the concrete with such force that I was shaken to my core…” The state commission looking into the matter has yet to release its findings. Here is further proof of just how morally and ethically corrupt Rieman is. Rieman moved of a special prosecutor in the Olean City Jail suicide matter because her office often works with dispatchers, i.e. public employees, that would be law enforcement officers too, and she wanted to “avoid the appearance of impropriety.” , yet she has no problem accepting a murder investigation from another county where one of the perpetrators worked in this county as a law enforcement officer, i.e. public employee.? 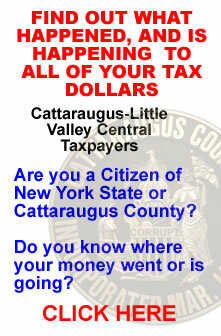 Another victim of the corruption in the DA’s office and Cattaraugus County Courts has a motion at the 4th Department Appellant division exposing all of this under NYCRR 1000.3 (f), which provided examples of the historical and long lasting pattern and practice of immoral, unethical and criminal conduct of the office which caused a serious delay in victims ability to file his appeal in a timely manner in which the jury was rigged with an majority of county employees, and/or family members of county employees, or good friends of county employees (including the Rieman), over 80% to be exact. 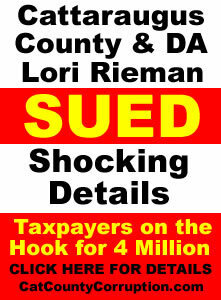 The jury foreman was even a county employee. To review this crime against humanity click here.